It’s my birthday on 5th November, I am planning to buy TVS Graphite, will it be available before November 5? 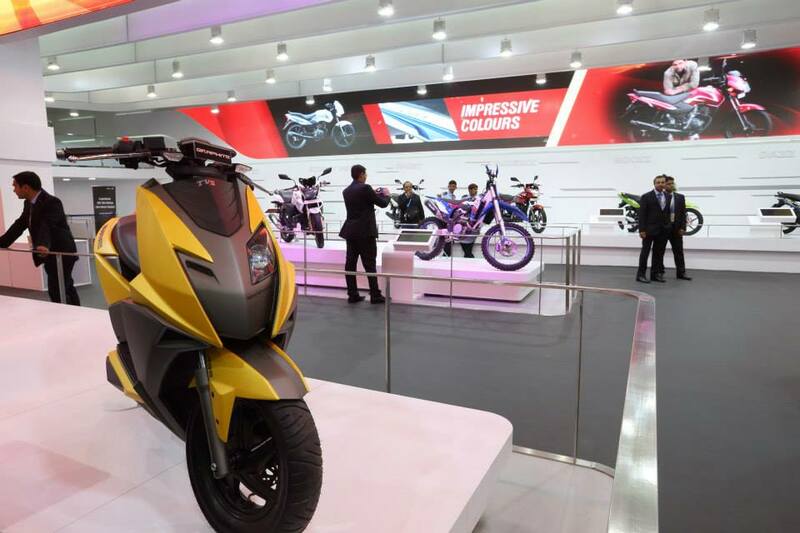 TVS Graphite is a concept scooter and it won’t be available in India or any other country in the world. TVS currently has 2 automatic scooters in its lineup and brings the best a scooter can get in its most popular offering, the Jupiter. You can get a Jupiter ZX, which comes in attractive Matt Blue shade and beige panels. The Graphite comes with a nice futuristic design but its practical application will definitely take time for its launch.